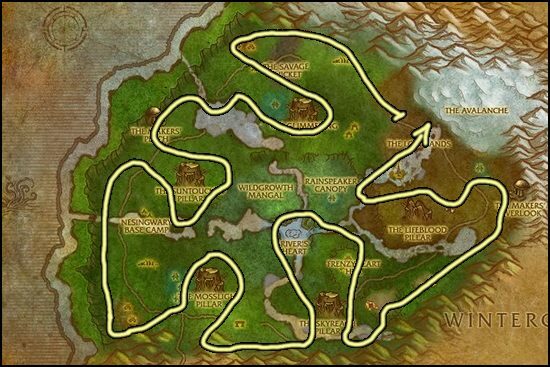 This Northrend Mining leveling guide will show you the fastest way how to level your Northrend Mining profession up from 1 to 75. Fendrig Redbeard in Borean Tundra. 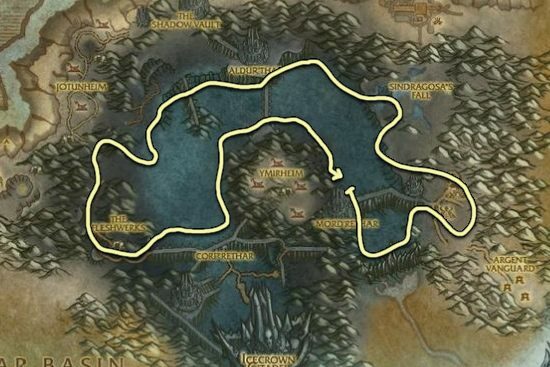 Grumbol Stoutpick in Howling Fjord. Brunna Ironaxe in Borean Tundra. Jonathan Lewis in Howling Fjord.